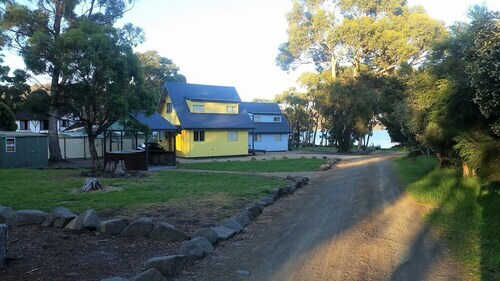 Situated by the ocean, this cottage is 1.6 mi (2.6 km) from Tasmanian Devil Unzoo and within 6 mi (10 km) of Eaglehawk Neck and Tessellated Pavement. Port Arthur Lavender Farm and Port Arthur Historic Site are also within 9 mi (15 km). 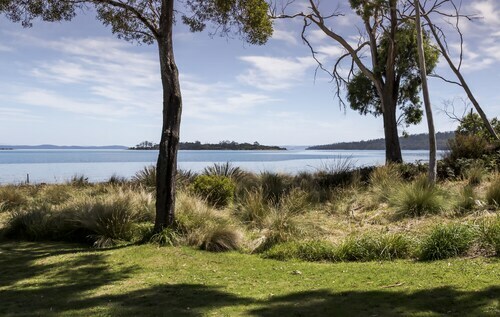 Situated in Taranna, this vacation home is 1.6 mi (2.5 km) from Tasmanian Devil Unzoo and within 6 mi (10 km) of Eaglehawk Neck and Tasman National Park. Tessellated Pavement and Port Arthur Lavender Farm are also within 6 mi (10 km). 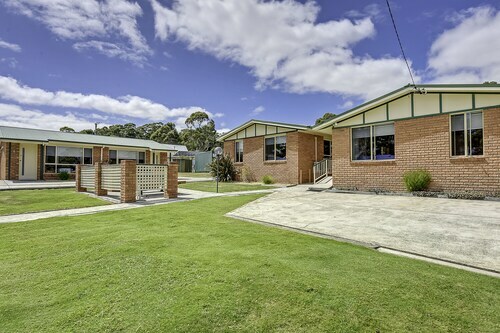 Offering direct access to the beach, this Taranna apartment building is 1.6 mi (2.6 km) from Tasmanian Devil Unzoo and within 6 mi (10 km) of Tessellated Pavement and Eaglehawk Neck. 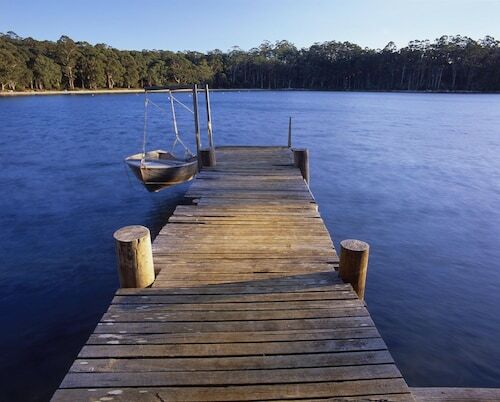 Tasman National Park and Port Arthur Lavender Farm are also within 6 mi (10 km). 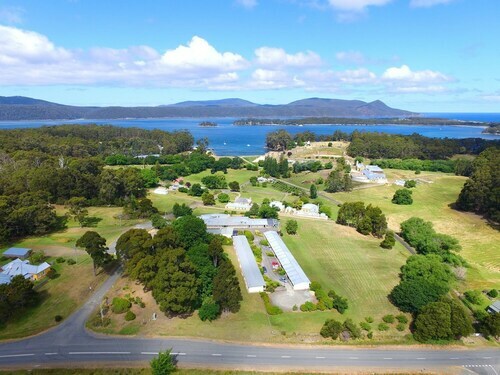 Situated on the waterfront, this bed & breakfast is 0.7 mi (1.2 km) from Tasmanian Devil Unzoo and within 6 mi (10 km) of Port Arthur Lavender Farm and Eaglehawk Neck. Tasman National Park and Tessellated Pavement are also within 6 mi (10 km). Considering a trip to Taranna? There are only 6 hotels within 5 kilometres of the centre of town. 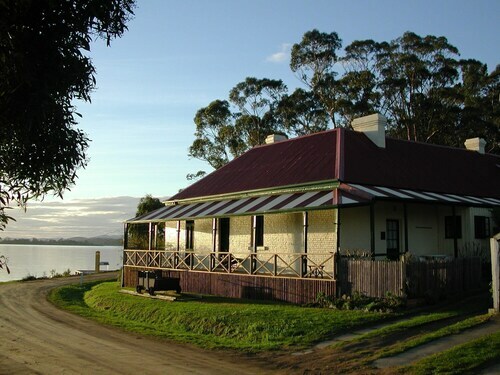 Book a place pretty close to all the main streets at the Norfolk Bay Convict Station and Mason's Cottages. If you find yourself searching for more options in Taranna, consider the Port Arthur Villas and the Lufra Hotel and Apartments. They are located 10 kilometres and 8 kilometres away from the city's main streets. Wotif also recommends the Sea Change Safety Cove and the Harpers on the Beach. The first is 13 kilometres away from the center, while the second is 12 kilometres away. Located 13 kilometres to the southwest of Taranna is White Beach, which has various hotels. The Parsons Bay Retreat and Storm Bay Guest House are some of the hotels here. If sport is your thing, get along to Kingborough Sports Centre. It's to the west of Taranna. 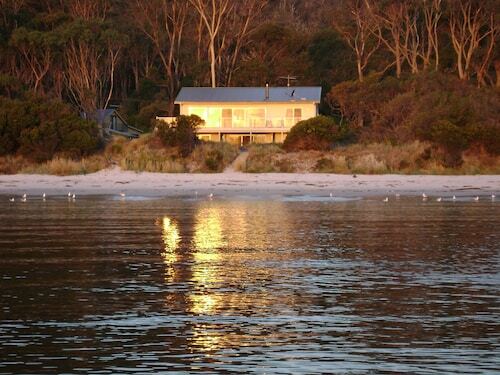 The Villa Howden and The Esplanade Kingston Beach are close to the action. Visitors planning on arriving or departing through Hobart International Airport can book a bed at the Travelodge Hotel Hobart Airport or the Hobart Airport Tourist Park, which are both a short ride away. How Much is a Hotel Room in Taranna? Hotels in Taranna start at AU$107 per night. Prices and availability subject to change. Additional terms may apply.